WASHINGTON -- The US has deployed about 3,000 additional American troops to Afghanistan as part of President Donald Trump's new strategy for Afghanistan, the Pentagon said Thursday (November 16). In August, Trump authorised a troop increase requested by Gen. John Nicholson, the top commander of US and NATO troops in Afghanistan. At the time, the Pentagon had put the number of US forces in Afghanistan at about 11,000. "We've just completed a force flow into Afghanistan," Joint Staff Director Lt. Gen. Kenneth McKenzie told Pentagon reporters. "The new number for Afghanistan is now approximately 14,000. Might be a little above that; might be a little below that." 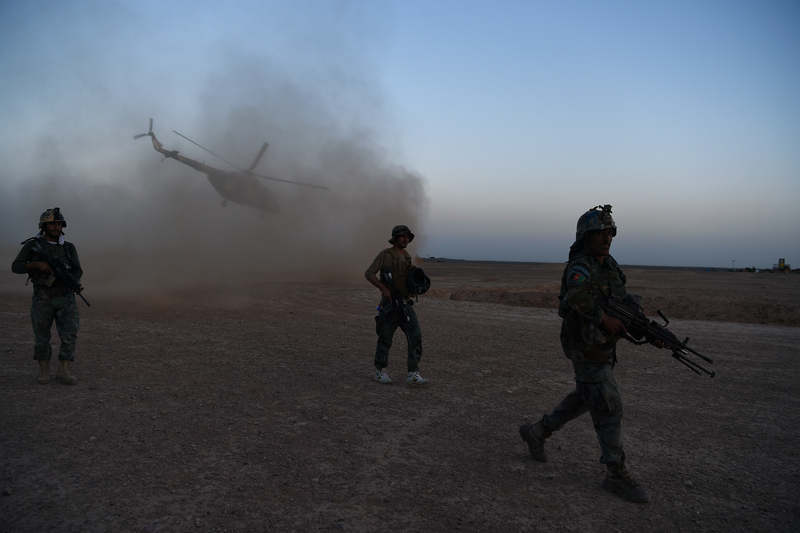 The extra troops will help train and advise Afghan security forces. Nicholson has said he needs nearly 16,000 troops overall in Afghanistan. NATO nations have pledged to help make up the difference. The Taliban has evolved into a cartel fighting to protect earnings from drug trafficking, illegal mining, kidnapping and murder for hire, says NATO commander Gen. John Nicholson. 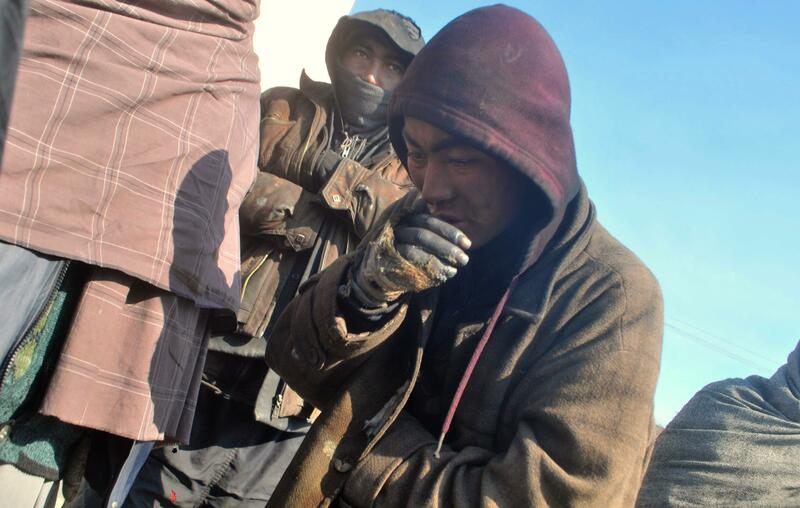 The Taliban's cultivation, processing and trafficking of drugs causes insecurity, the continuation of war and an increasing number of Afghans addicted to drugs, analysts say. 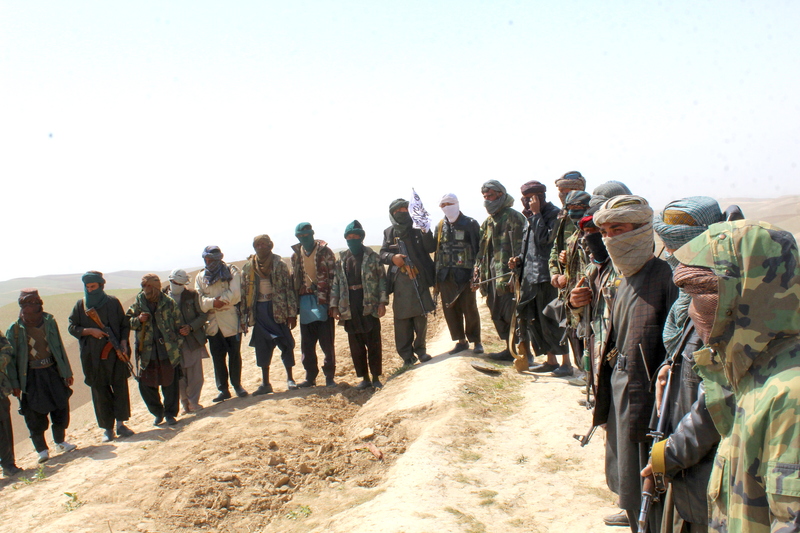 Taliban officials have been secretly seeking a truce, said Gen. John Nicholson, adding that there is a 'robust dialogue' within the group on the peace process.